*From January 2,1967 to October 15,1988 RPM charts are used. 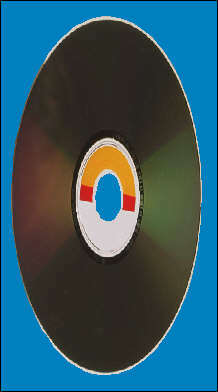 From October 17,1988 to April 17,1989 THE RECORD charts are used. 201  1/26  5 4 of 5 Make It Big-Wham! re  3/9   5 1 of 5 Make It Big-Wham! 258  5/11  8 Out Of Time-R.E.M. 316  9/30  3 New Adventures In Hi-Fi-R.E.M. the Nielsen SoundScan charts are used. 402  8/11  2 Celebrity-'N SYNC-"August,2001"
411 11/24  1 Britney-Britney Spears-"November,2001"
888  4/13  1 When We All Fall Asleep,Where Do We Go?